Have we convinced you? It's hard to believe what a few coats of paint can do to change the exterior, or interior, of your home. 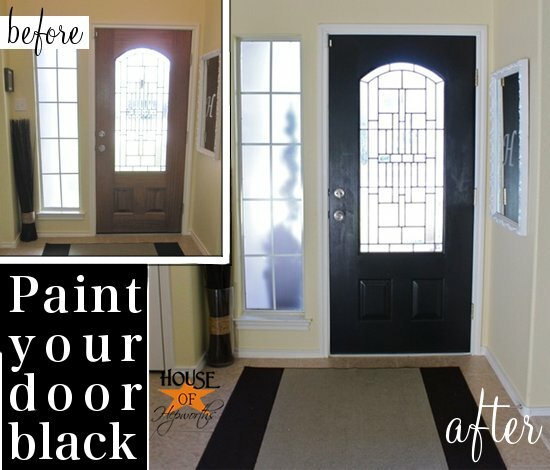 But just picking an accent color that represents your personal style and painting the front door can change the look and feel of your home. Better yet this is an easily changeable thing - so if you don't like what you pick, you can change it again. No major time or cost commitment.